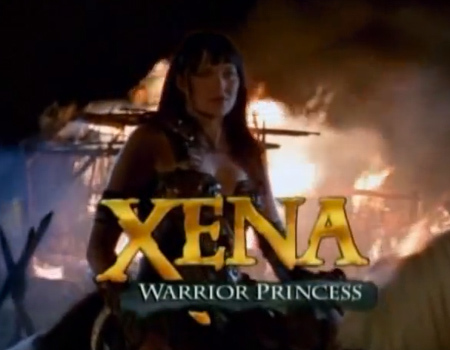 Take a nostalgic trip back in time and re-watch one of your all-time favourite television programme, Xena Warrior Princess. 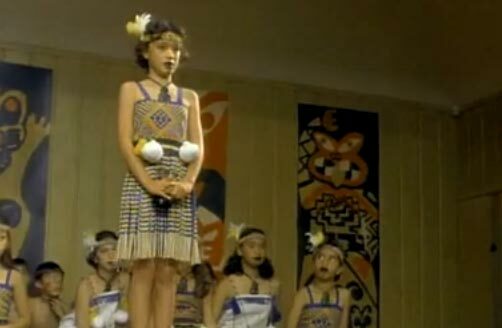 Filmed in New Zealand from 1995 and starring our very own Lucy Lawless. 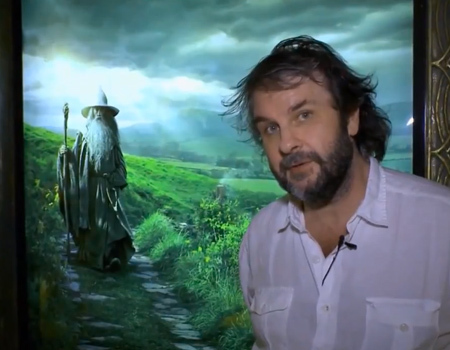 Take a peek at Peter Jackson’s fourth video blog for The Hobbit: The Desolation of Smaug. 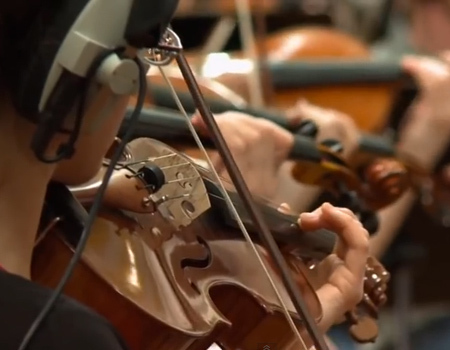 In this entry, it’s all about the amazing development of the new music score recorded in the Wellington Town Hall. 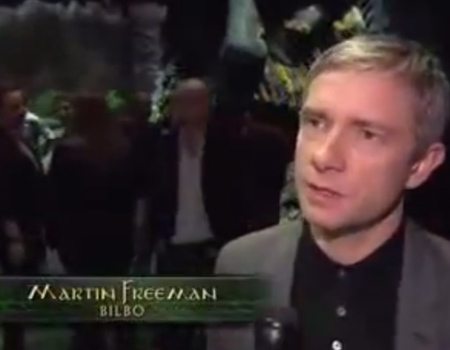 The cast talk about their experiences in New Zealand and how “The Book of New Zealand” event transports them back to Middle Earth, a world between fantasy and reality. 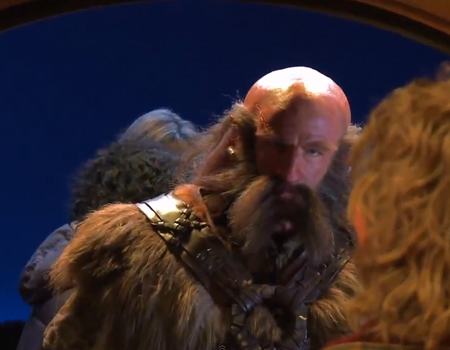 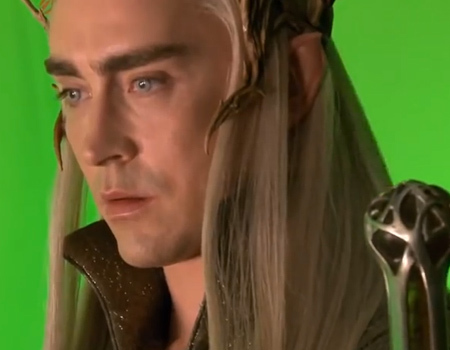 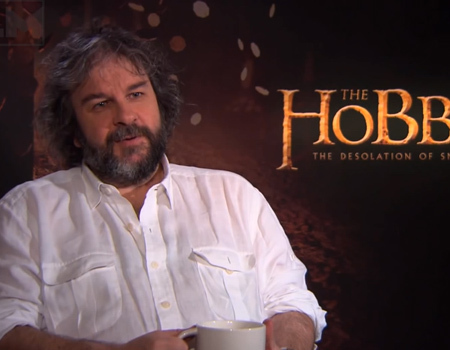 Take a peek at Peter Jackson’s second video blog of 2013 for The Hobbit: The Desolation of Smaug. 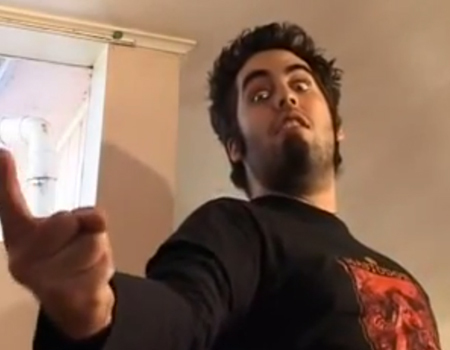 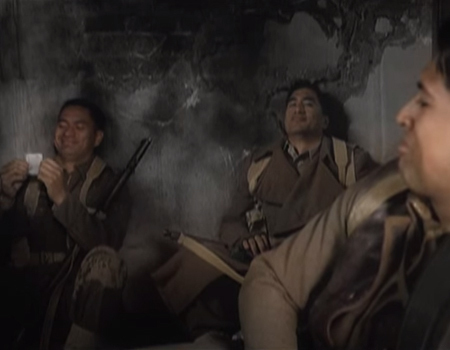 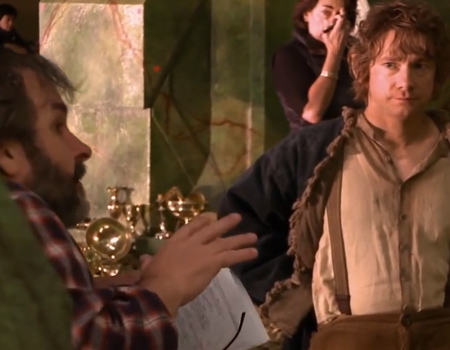 In this entry, Peter Jackson shows lots of behind the scene footage, including spider fights, stunts, and new elf scenes. 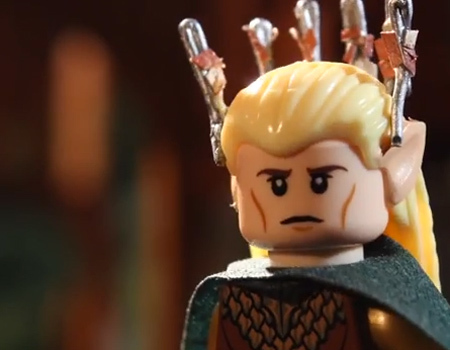 Ever wondered what The Hobbit would look like as Lego? 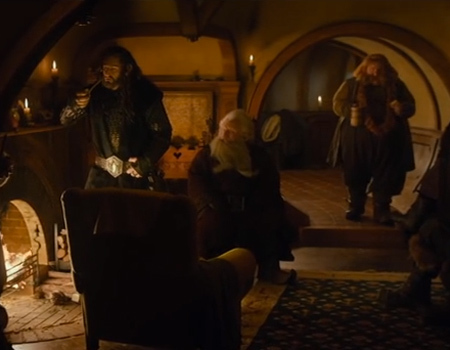 This fan-made video uses Lego to recreate the trailer for Peter Jackson’s, The Hobbit: The Desolation of Smaug, to show the fans’ love and support for the film. 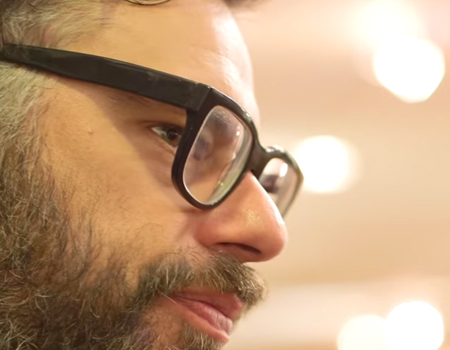 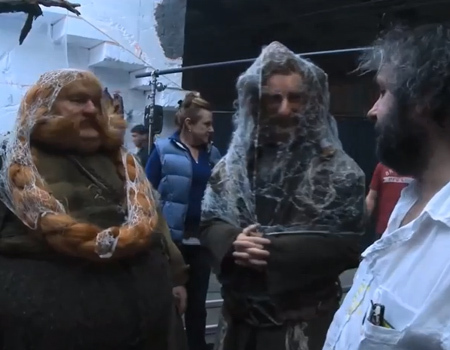 Take a look at Peter Jackson’s sixth behind the scenes video blog during the filming of The Hobbit. 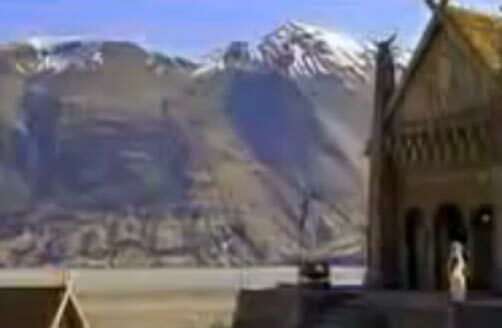 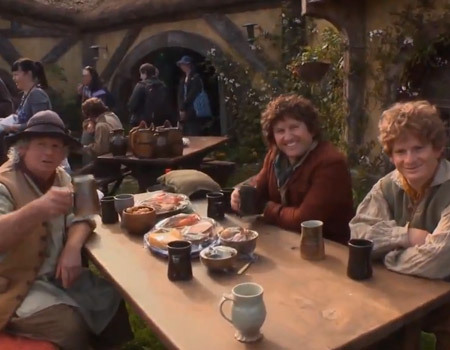 In this particular video, Peter Jackson and the crew are heading from location to location, shooting scenes around New Zealand. 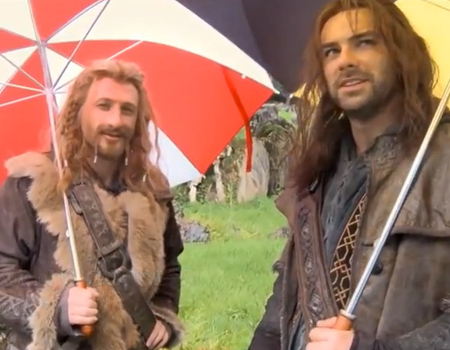 Take a look at Peter Jackson’s fourth behind the scenes video blog in the early stages of the filming of The Hobbit. 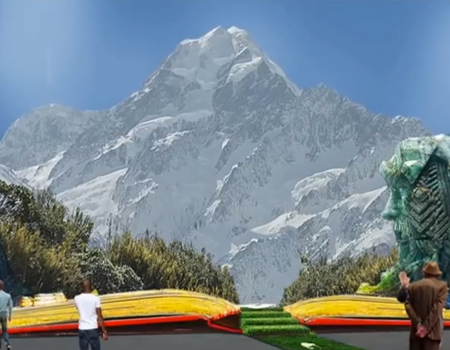 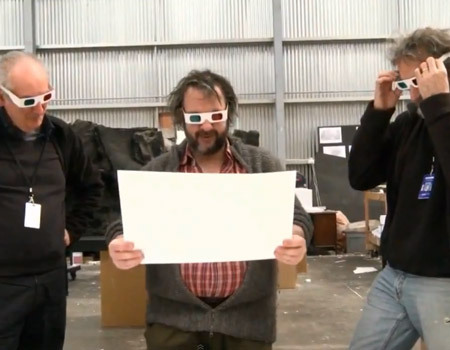 This time, Peter Jackson talks about 3D filming, the cameras and special effects. 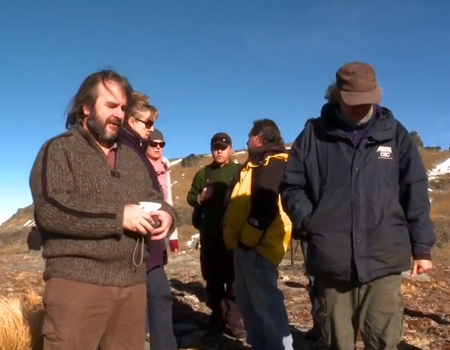 Watch Peter Jackson’s second behind the scenes video blog in the early stages of the filming of The Hobbit. 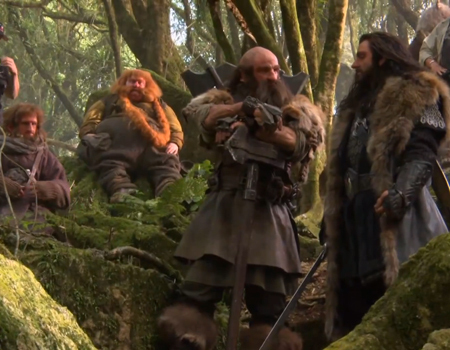 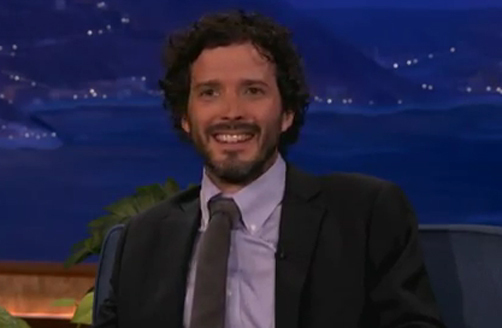 Peter discusses how he and his crew went location scouting around New Zealand to find the best scenes for The Hobbit. 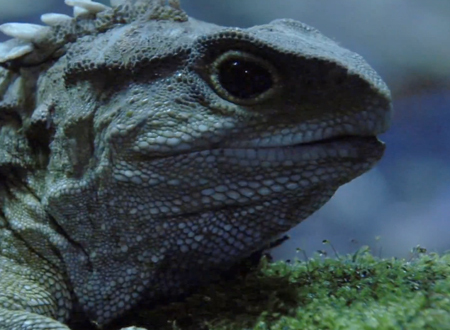 A stunning preview for the Natural History New Zealand produced television series, Wild About New Zealand, which follows Gus Roxburgh as he travels through New Zealand’s National Parks and connects with the rangers, scientists and conservationists passionate about preserving them. 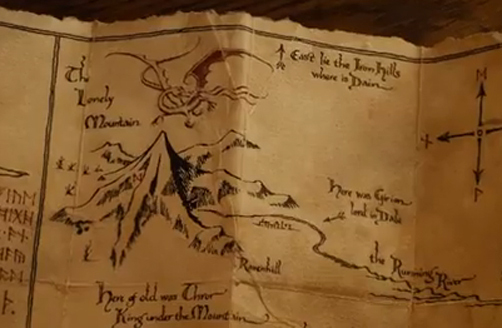 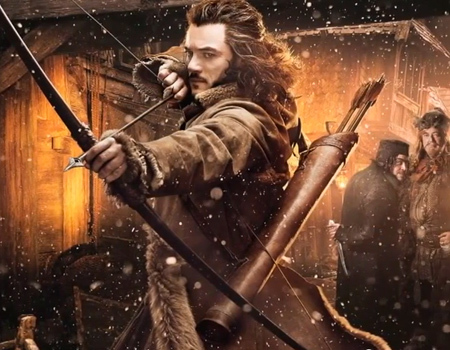 Watch the official trailer for Peter Jackson’s 2013 film, The Hobbit: Desolation of Smaug. 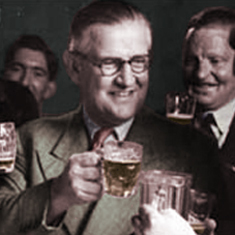 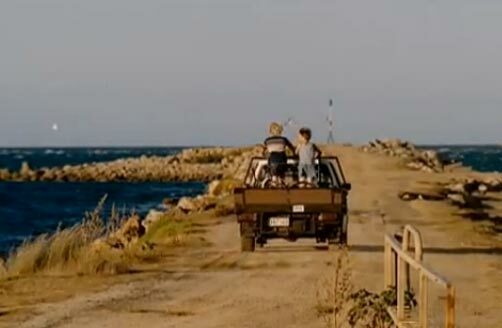 Watch the trailer for the 2013 film, Mr Pip, based on New Zealand writer Lloyd Jones’ seminal novel. 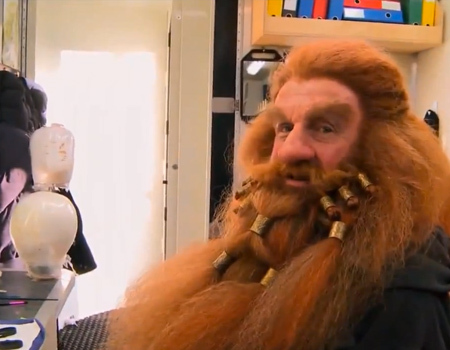 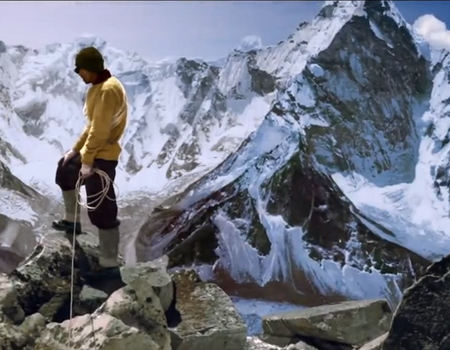 Take a journey through Middle-earth with the cast of The Hobbit: An Unexpected Journey. 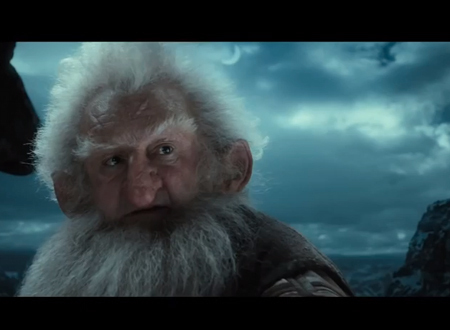 The trailer for Peter Jackson’s 2012 film, The Hobbit: An Unexpected Journey. 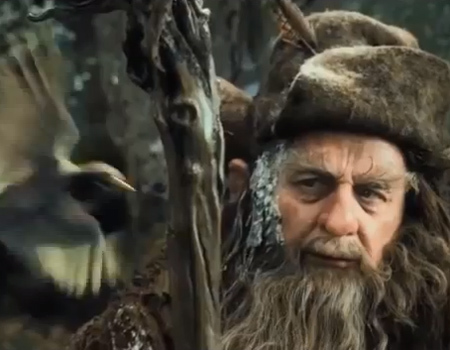 The trailer for Lord of the Rings: Return of the King. 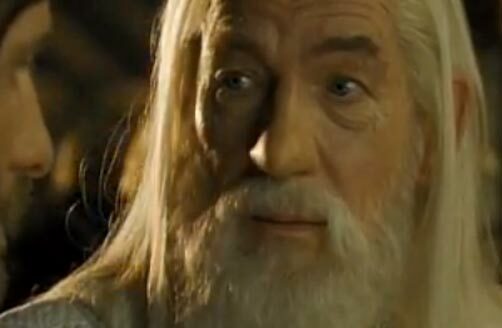 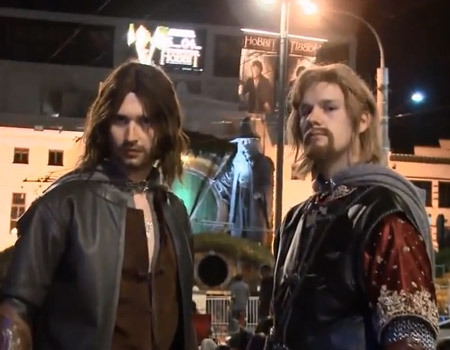 The trailer for Lord of the Rings: The Two Towers. 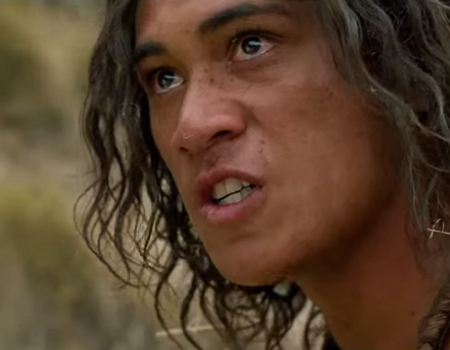 Keisha Castle-Hughes reflects on what makes her most proud to be a New Zealander. 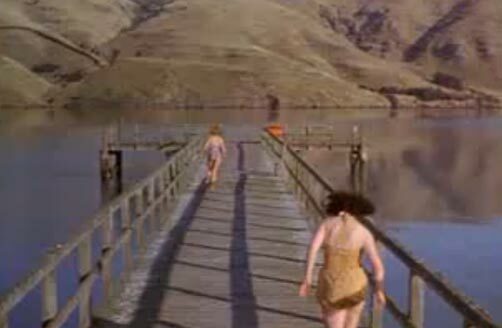 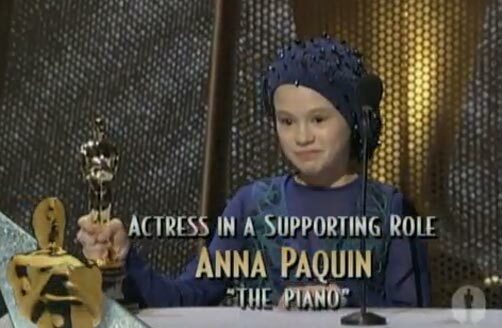 The trailer for Peter Jackson's film, Heavenly Creatures. 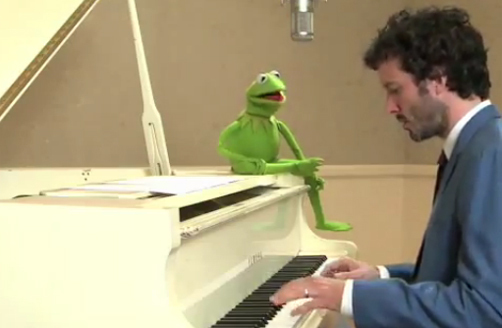 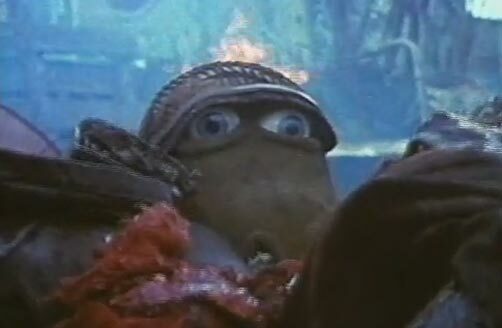 The trailer for Peter Jackson's second official film, Meet the Feebles. 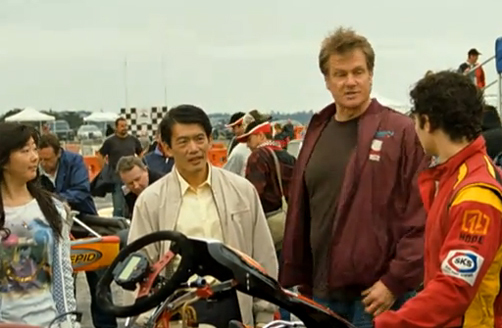 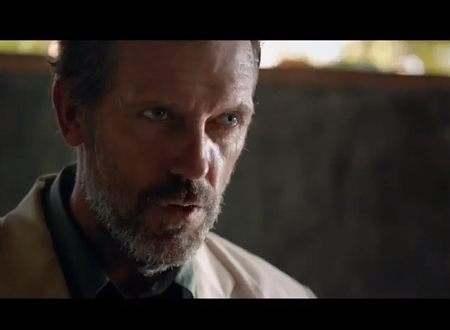 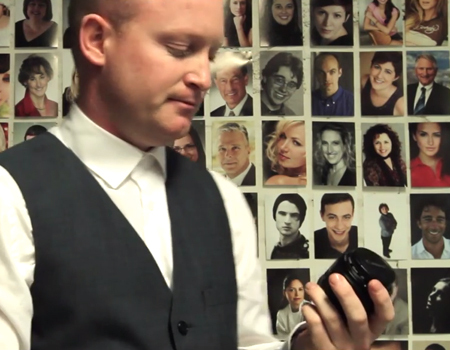 The trailer for Niki Caro's film, The Vitner's luck. 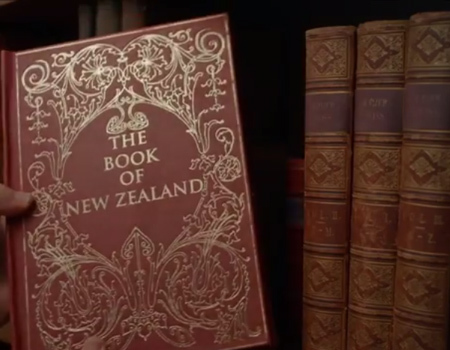 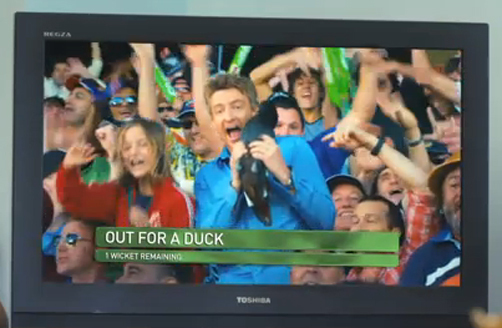 The official trailer for the New Zealand film Lovebirds featuring Rhys Darby. 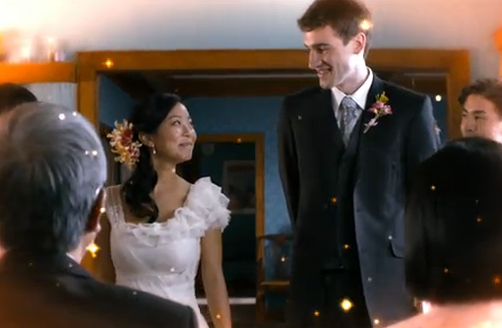 The trailer for My Wedding and Other Secrets - a romantic comedy with a Kiwi-Asian twist. 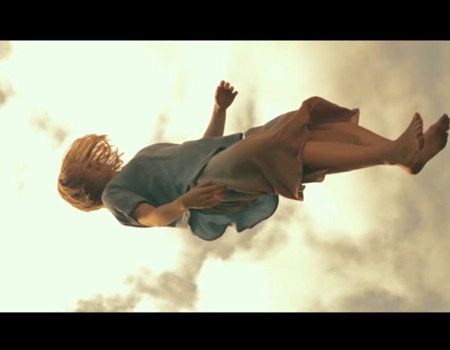 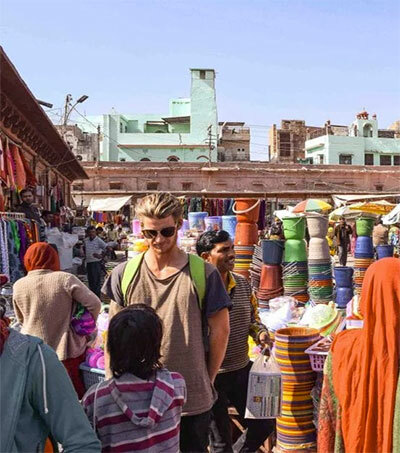 The trailer for The Hopes and Dreams of Gazza Snell, featuring Robyn Malcolm. 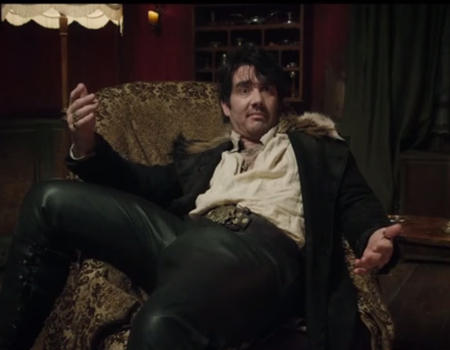 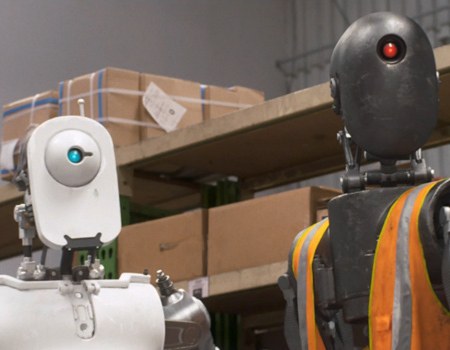 The official trailer for the hit New Zealand film, BOY. 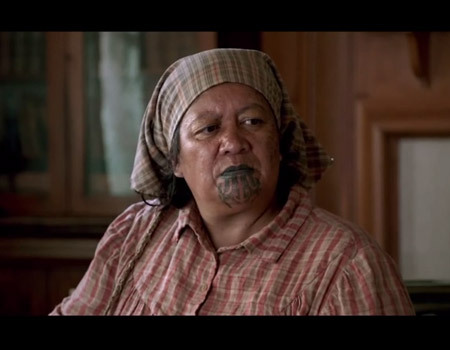 The trailer for the New Zealand favourite, Whale Rider. 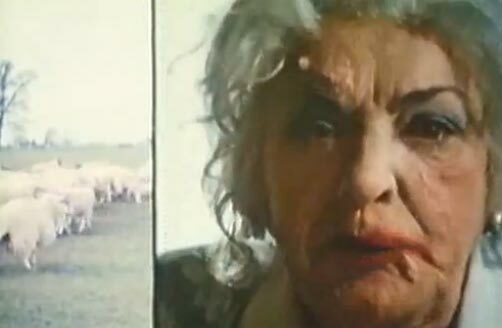 The BOY music video for the classic song, Poi E.
The trailer for Out of the Blue, a film based on the 1990 Aramoana shootings.